The end of the year is fast approaching, which means WhatsApp’s promise to drop support for older phones will come to fruition soon. WhatsApp’s kill-list includes devices that run Windows Phone 7, iOS 6, and Android versions earlier than Gingerbread. However, the company extended support for older BlackBerry and Nokia devices to June 30, 2017. WhatsApp announced earlier this year that it would pull the plug on its app for those legacy phones by the end of 2016 in a move to focus on more popular devices. More to the point, WhatsApp wants to concentrate its investment on mobile platforms that it deems can help grow the app’s features in the future. But in a last hour decision, WhatsApp has had a change of heart and spared BlackBerry OS, BlackBerry 10, Nokia Series 40, and Symbian Series 60 from the list of devices soon to lose life support. If you own any of those doomed devices and wish to continue using WhatsApp, the company is telling you now to upgrade to a newer handset. 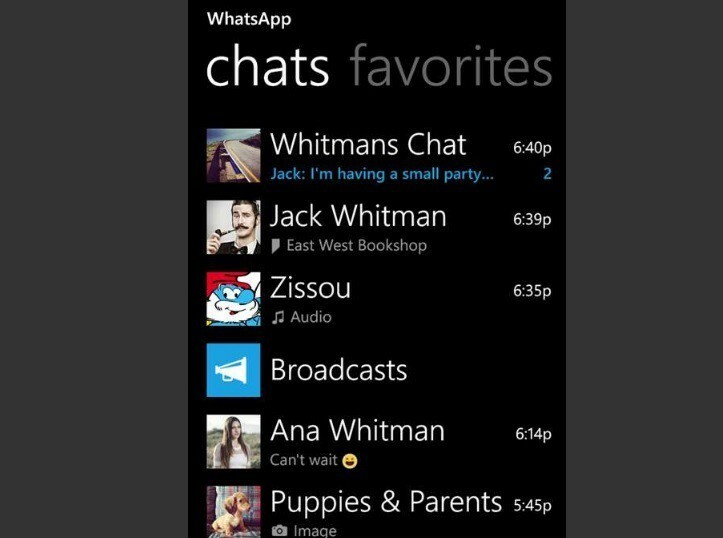 More specifically, devices slated to lose WhatsApp support are those running Windows Phone 7.x. WhatsApp sees the move as a necessary measure to improve the features available to users of the latest phones, even if this means leaving the older handsets out in the cold. Otherwise, the app will lose the competition to other messaging apps that focus on the new generation of mobile devices. WhatsApp is just one of the many services that are forced to end life support for outdated platforms in keeping with modernization. If this move affects your current handset but you don’t want to break the bank on a new phone, you might as well look for another messaging app to replace WhatsApp. It will be a tough decision, though.